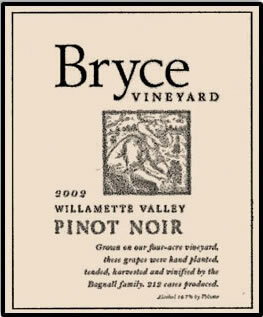 Bryce Bagnall founded Bryce Vineyard in 2002. He made his wine at the Carlton Winemaker Studio. He was a respected member of the Oregon wine industry. His winemaking career included working at Beaux Frères, Edna Valley Vineyard, and as head winemaker at Witness Tree Vineyards from 1995 to 2004. 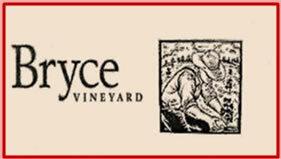 Bryce Vineyard’s last vintage was 2008. Bagnall passed away at the age of 45 in 2006 from Lou Gehrig’s disease.